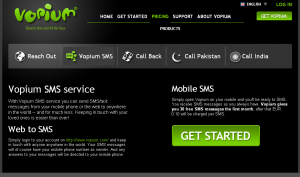 Vopium is a new VOIP calling service similar to Skype and others that are around. However, the rates are quite competitive to say the least. It is powered by WIFI and mobile VOIP technology and can help you save up to 90% on phone calls and cheap SMS. 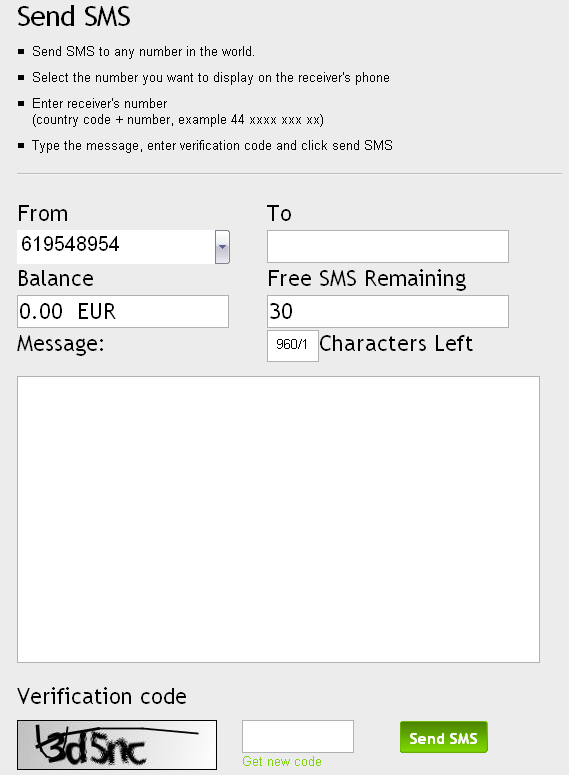 When you open an account which is fast and easy, you get 30 free SMS first he first month and after that 0.10 euro per sms which is not bad depending on the country that you’re sending it to. To register you will have to sign up with a valid mobile number and an email address. To confirm your registration they will make a call and you’ll have to dial #1 to be accepted. I’ve never seen this before! But later you’ll receive an sms with your account username and password.The good thing is that your login is your cell phone number! Later you can change the password once you’re in the account. 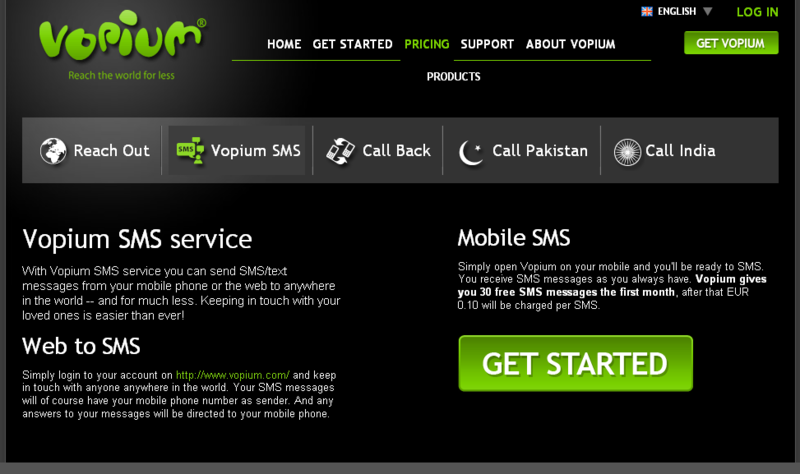 The only thing I didn’t like while testing Vopium is there is no address book useful for sending free sms online through the website.